Have you ever really stopped and listened to someone? The reason I ask is because we’re getting really bad at it. Simply watch the news or the “horrible house wives of loser ville” no one listens anymore. The best is when they’re not being heard then they have a “cameo” or “one-on-one” with a camera to tell their story and WE have to listen to their nonsense. To be honest, I don’t watch reality TV. I’ve seen clips of it, and I don’t like it. However, I do watch the news and seriously, it’s really not news anymore… it’s who can talk over the other person loudest to craft their message. Hummmmm, that almost sounds like traditional sales. If you don’t believe me… just pick up an advertisement in the Sunday newspaper and you’ll see brightly colored ads and “loud” pricing numbers popping off the page. Thank goodness it’s paper and not audio because they’d be yelling “BARGAIN BARGAIN BARGAIN” Oh wait… that’s radio and TV ads. Advertisers are simply engaged in a battle of who can yell the loudest… but, is anyone listening? It’s just like reality TV or the news. There are a couple of powerful gifts you have. One is captivating an audience, the other is listening to them. If you really, and I mean if you REALLY want to understand what is transitioning in the world of marketing and social media, dare I say “selling”… start listening. When you create a post and people “like” it, they’ve received your message and have given you a thumbs up (literally) and said… hey this is cool, I “felt” something by it. Your audience just engaged in a conversation with you, it might not be words, but they interacted. Listen to them. If this is what your audience craves, give them more. Would you appreciate walking into a room of strangers and having someone “bee line” to you… shove a business card in your pocket, grab your hand, and say, “You’re my new best friend… I sell X product… Let’s go get some punch and I’ll tell you all about it!” You just walked in the room, it was storming, you still have goulashes and a rain coat on and you don’t even own object Y to dictate a need for this crazy product X. But you can’t get a word in edgewise to tell your new BFF to buzz off. This is advertising. Everyone in earshot is subject to the same message. Don’t laugh, but most people have transferred this “method” to social media marketing. 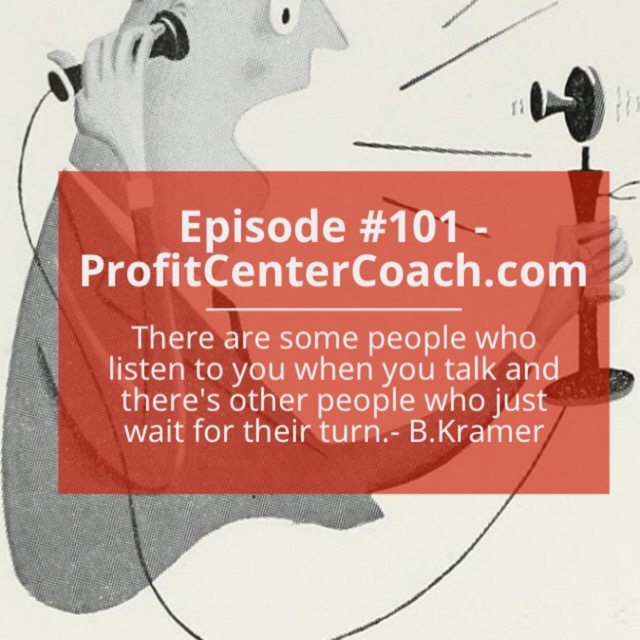 Instead try this… think about who your ideal client is and talk to them. Create your message. Create your message just for that ideal client. Create your message just for that ideal client AND have a conversation. By conversation, I mean give them a chance to respond! They will by liking, following, commenting… and even sharing. PS: If my post inspired you… make sure to “like” it! 1- Who is your ideal client? Think about your favorite customer… what makes them your favorite? What are their demographics? 2- Write a post as if you were having a conversation with them… not a sales presentation, just a conversation.